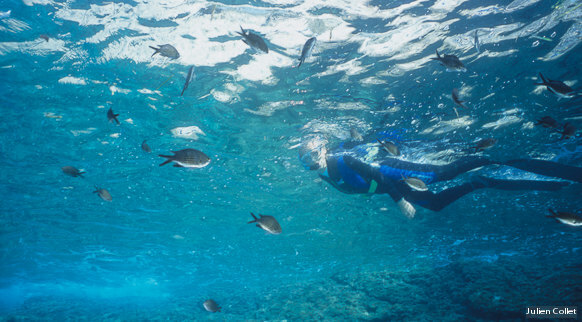 If you've never been snorkelling, what are you waiting for? The Costa Brava is the ideal location for discovering the wonderful sensation of surrounding yourself with underwater life, in places such as Cap de Creus, the Medes Islands or in one of the area's many coves. Let the professionals guide you and take you to our coastline's most enchanting spots.